Today is the Day! My Picture Book is FREE! April showers bring…free books! 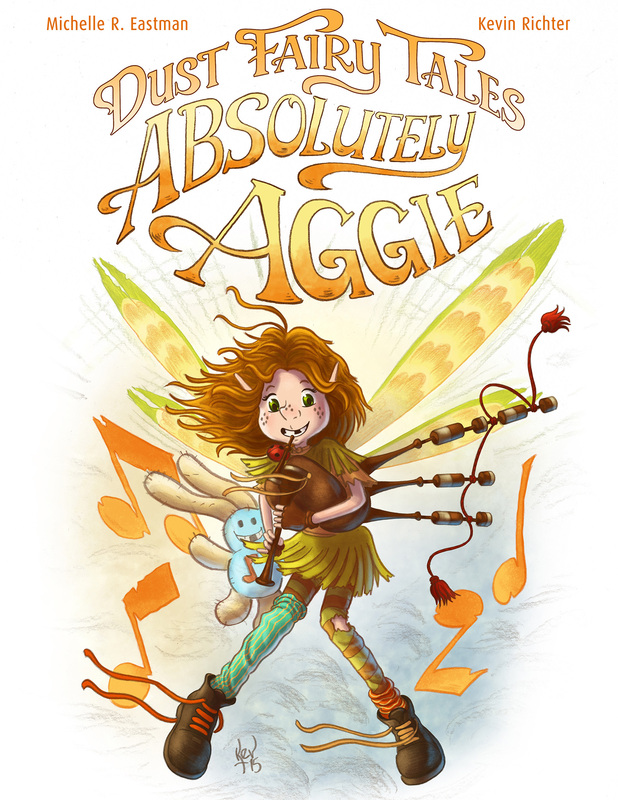 My newest picture book, Dust Fairy Tales: Absolutely Aggie is free on Kindle until April 12. 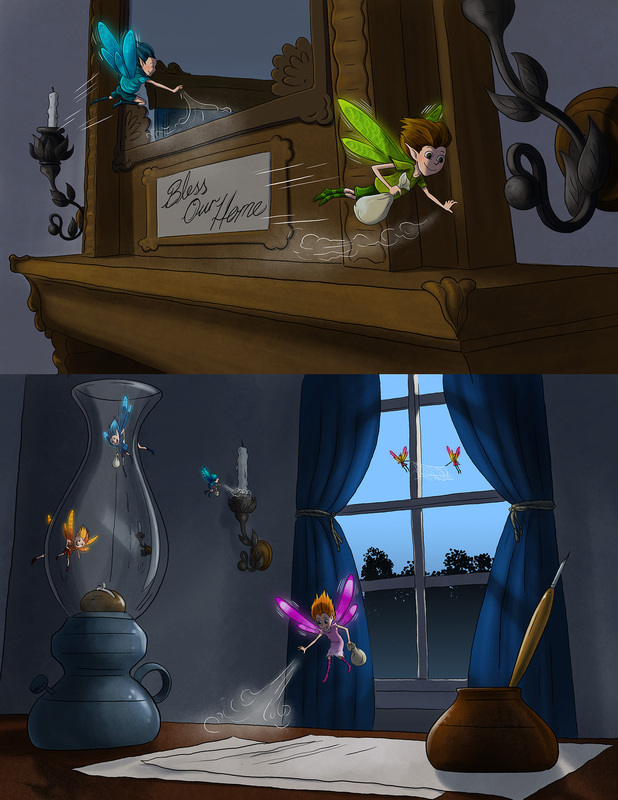 It’s the story of a dusty little fairy struggling to fit in. She doesn’t have the “perfect” hair, she’s too loud, and her clothes are a mess. Just when she thinks all is lost, Aggie discovers a way to truly shine. 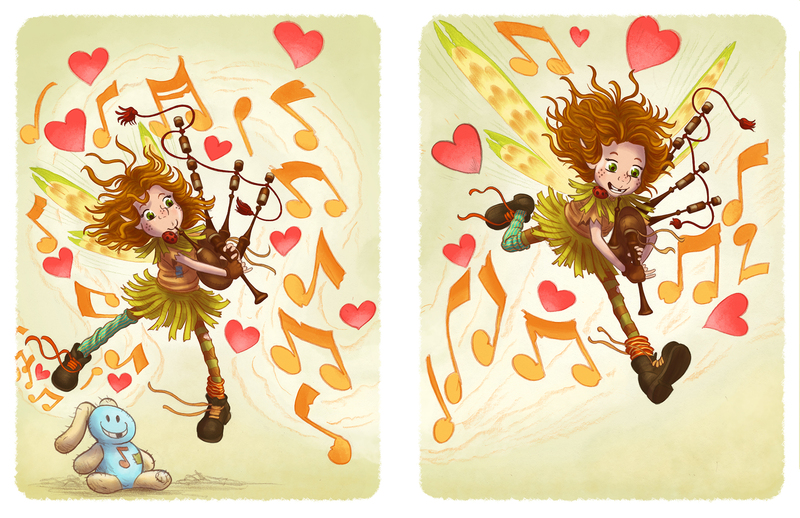 Oh, did I mention she plays the bagpipes?! This adorable book makes a unique, sugar-free, Easter gift. Hop over to Amazon, and get a copy for each of your devices. If you enjoy the story, please take a moment to leave a short review or rating on Amazon. Thank you! I wish each and every one of you a safe, blessed, and happy holiday season! 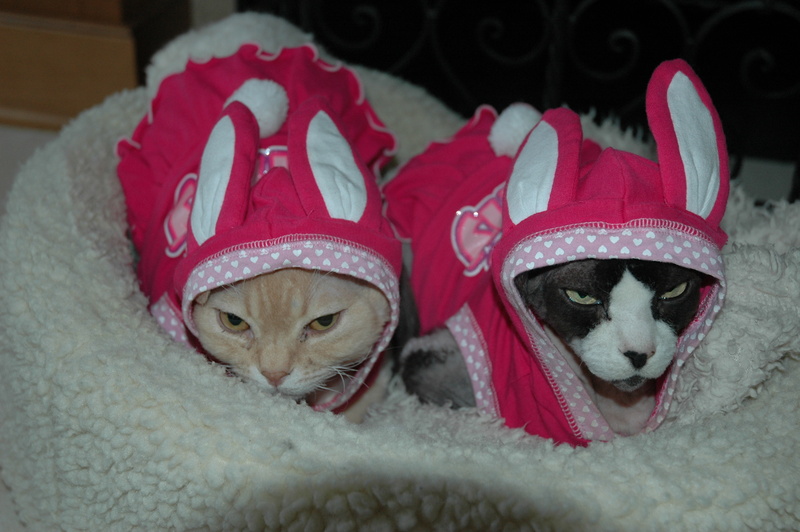 What’s cuter than kitties in bunny costumes? Post your favorite bunny picture on my Facebook page, and you are entered to win a free hard cover book and the audio book CD (US residents). Meanwhile, the real Easter bunny will be kissing winter good-bye…hello razors! I am celebrating the arrival of baby book number two, Dust Fairy Tales: Absolutely Aggie. So, I am offering a giveaway each week, leading up to the official launch party on December 4. 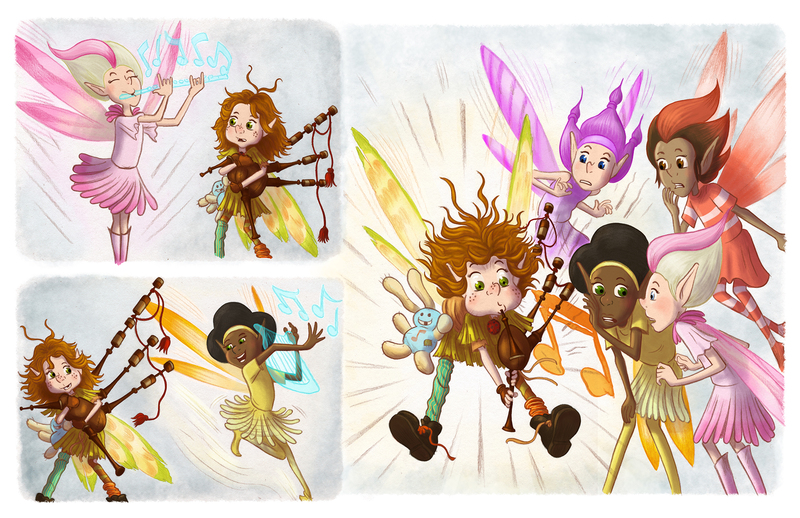 Both of my books feature mischievous fairies who enjoy making messes in our homes while we sleep. Legend has it that each fairy has his/her very own dust bunny. The dust bunnies accompany the fairies during the long, and sometimes lonely, nights. The legend also says, the fairies are sometimes careless and leave a dust bunny or two behind. I advocate letting sleeping dust bunnies lie. If you agree, post a selfie or picture of the most active or interesting place YOUR dust bunnies hide. Yes, this is a poorly-veiled attempt to plug my book. But, I am donating $1 from each book sold to Operation Christmas Child. And, I am giving away a print copy of my book (or ebook for outside the US) to the winner of the “selfie-sweepstakes”. Head over to my Facebook page https://www.facebook.com/michelleeastmanbooks to post your entry. How about a free audio book? 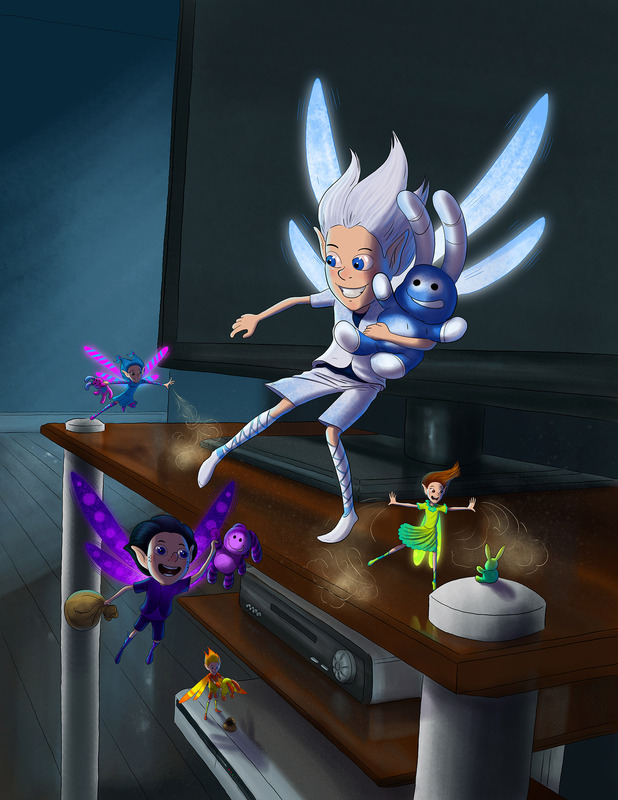 I recently released my second children’s picture book, Dust Fairy Tales: Absolutely Aggie. As an indie author, spreading the word about my books is challenging. I’d like to offer the audio version of the book in exchange for a like or share on Facebook. 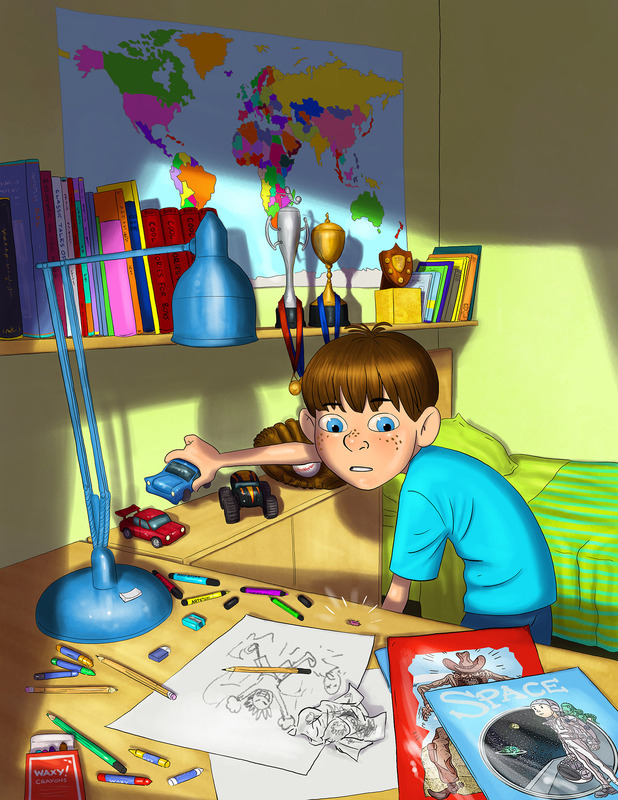 The audio book is delightful, thanks to talented voice-over professional, Melissa Hughes. She brings Aggie’s story to life with the whimsy and magic of a classic fairy tale, complete with quirky voices and sound effects. She’s been the voice of Toys R Us, JC Penny, Dillard’s, Krispy Kreme, and more. It was a pleasure working with her on this project. 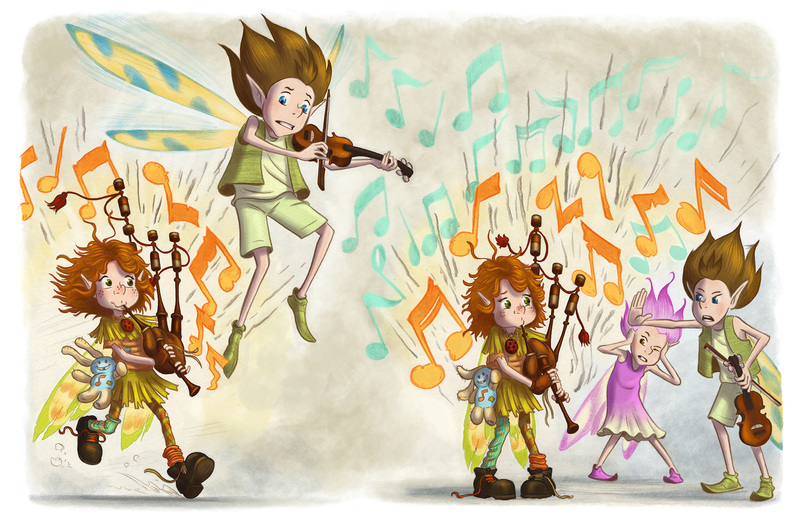 Fairies, music, and dust! Oh my! Aggie is a little Dust Fairy with a big problem. She wants to join the fairy band, but they do not approve of her offbeat style. Aggie is determined to impress them, but that turns out to be harder than she imagined. Just when she thinks she will never find a way to fit in, Aggie discovers it might be more fun to stand out. Lively, rhyming stanzas and vibrant illustrations come together in this magical tale. It is sure to delight boys and girls alike while imparting a positive message about embracing one’s individuality. Like or share https://www.facebook.com/michelleeastmanbooks/ on Facebook and you are entered to win this “absolutely” fabulous CD. Hello to all. 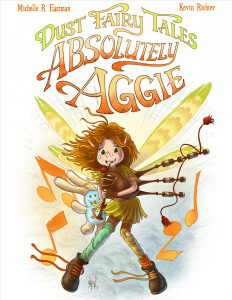 I am beyond excited to share my newest picture book, Dust Fairy Tales: Absolutely Aggie. I am running a Goodreads giveaway until October 5. If you are a book reviewer, please contact me about receiving a complimentary PDF copy for consideration. 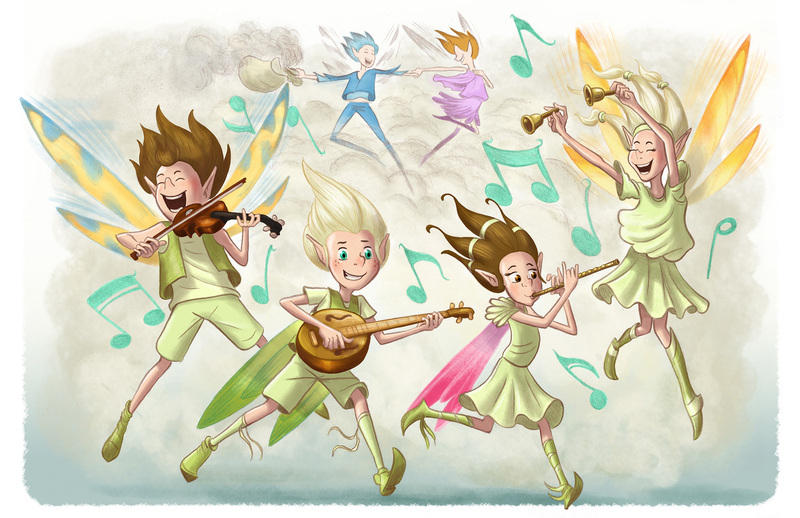 Fairies, music, and dust! Oh my! Aggie is a little Dust Fairy with a big problem. She wants to join the fairy band, but they do not approve of her offbeat style. Aggie is determined to impress them, but that turns out to be harder than she imagined. Just when she thinks she will never find a way to fit in, Aggie discovers it might be more fun to stand out. Lively, rhyming stanzas and vibrant illustrations come together in this magical tale. It is sure to delight boys and girls alike, while imparting a positive message about embracing one’s individuality. My publishing journey has led me down some interesting paths. Along the way, I have met gracious, creative people like Brooke. It’s a pretty darn good feeling when someone likes something you’ve written enough to promote it. The fact that she happens to be a kid, and likes my kids’ book, makes it that much better! Check out her Studio B channel on You Tube, and don’t forget to enter the Dust Bunnies book giveaway. Inspired by Anthony Ervin this morning. DCHS Riptide Swim Team collected a huge bin of food for the ARL of Iowa. Thanks to everyone for your generosity! Crazy Riptide boys' relay team! Each time you read a book, a tree smiles knowing there is life after death.